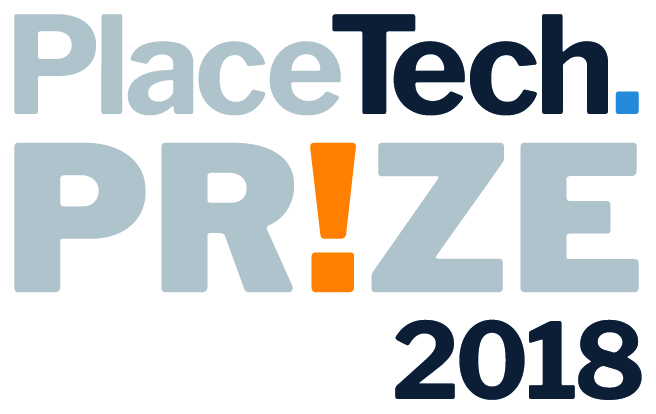 Entries are open for the PlaceTech Prize, which recognises the most innovative business or project for 2018. The PlaceTech Prize offers the opportunity for businesses to raise their profile and receive international recognition. 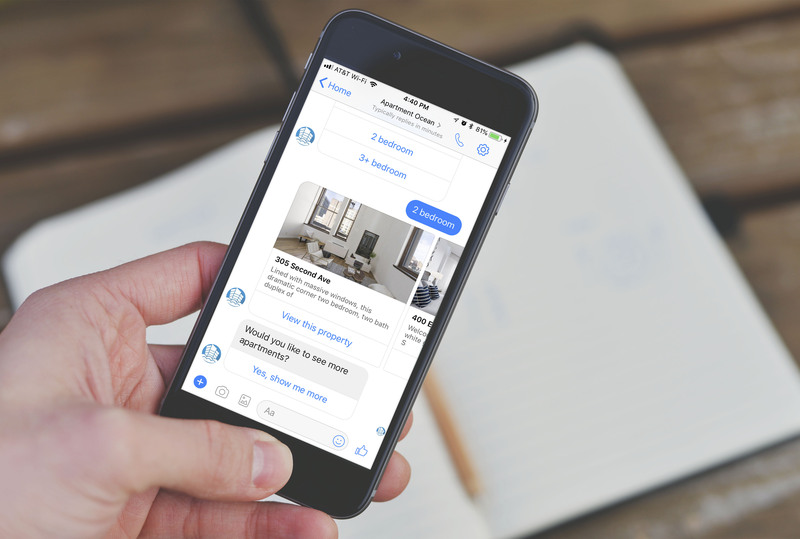 PlaceTech is looking for visionaries that are propelling the proptech industry forward, technologies that are responding to the demands of the property industry and game-changing projects that can demonstrate commercial success or potential since January 2017. The prize is open to businesses and projects of all levels and sizes active in the UK proptech market. Entries close on 20 July. The PlaceTech Startup Prize will also be awarded to the most promising business or project launched since January 2015. The deadline for nominations is Friday 20 July. Finalists will be announced in September, and the two winners will be announced at the PlaceTech Big Night Out in Manchester on 20 November 2018. This networking dinner and celebration of the industry will be taking place at the Radisson Blu Edwardian in Manchester. Tickets are priced at £150+VAT and can be booked here. The PlaceTech Prize is delivered in association with Manchester Science Partnerships & Bruntwood, Mills & Reeve, OBI Property and Redwood Consulting.